Looking at a BIM PROCESS and STRATEGY… should happen well before any technology discussion, though technology is the enabler for implementation, deployment, scalability, etc. Everything starts with you…. Your situation … Your needs …. Your resources … and Your PROCESS. The lack of robust PROCESSES has been endemic to and a virtually unique aspect of, the AEC community. 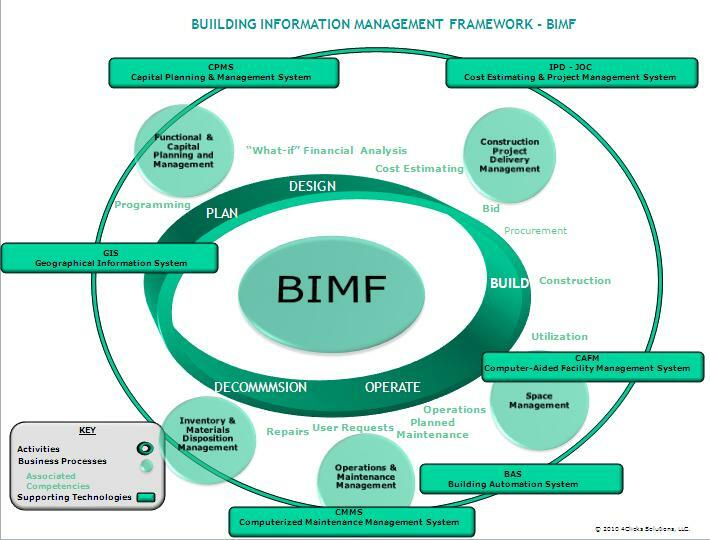 BIMF for Building Information Modeling Framework, is used to describe an integrated approach to facility management and BIM… also referred to a “big BIM”, with the FOCUS upon the “I”, INFORMATION aspect and sharing information from formerly disparate FM silos. Collaborative BIM projects require fundamental changes in business practices among architects, builders, owners, business product manufacturers (BPMs), users, and all other facility stakeholders. BIM required adoption of many principles existent in LEAN/integrated project delivery methods such as IPD for major new construction, and JOC (job order contracting) for repair, renovation, sustainability projects for existing buildings and minor new construction. Traditional exchange barriers, common with design-bid-build and design-build must be removed. Project goals must be clearly defined by the Owner, and acceptable to all constituents. Project participants have an adequate level of competency in BIM and associated project delivery methods, as well complementary knowledge domains. Collaboration, communication, transparency, and shared risk/reward must be common components, and a life-cycle perspective employed vs. “single project/engagement” or “hit and run” mentality. While emphasis to date has been upon “model-based” planning, in reality, “management-based” planning or process-based planning is the important aspect relative to BIM. Building Information Modeling, should have been defined as Building INFORMATION MANAGEMENT, with collaborative project delivery methods and complementary knowledge domains (CAFM, CMMS, CPMS, BAS, and GIS… to name a few… appropriately integrated. 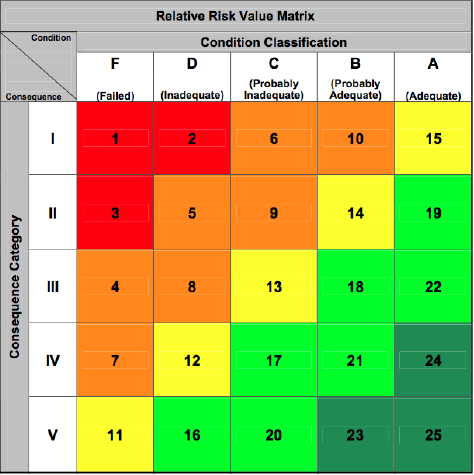 A view of the BUILDING INFORMATION MANAGEMENT, or better yet a BUILDING INFORMATION MANAGEMENT FRAMEWORK, is should below. via 4Clicks.com – a leader in construction cost estimating and project management software of integrated project delivery methods. The VA is doing some cool things in the BIM and Sustainability areas. Below is a recent assessment initiative. That said, the VA doesn’t have a standardized, efficient method to cost estimate and manage facility repair, renovation, sustainability, and minor new construction projects. Most sites apparently rely upon the RSMeans Costworks product and ad hoc processes vs. a dedicated cost estimating and project management system. The VA’s sustainability initiative would be well served to link dedicated tools to internal processes to improve accuracy, transparency, timelines, and scalability. 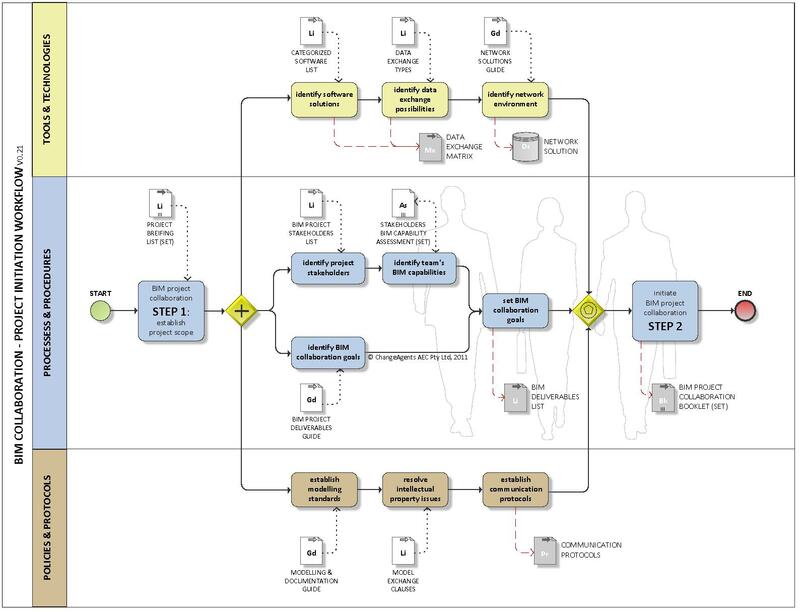 For example JOC / Job Order Contracting is being used, however, tools to support JOC would be a big win, especially if linked with BIM initiatives. 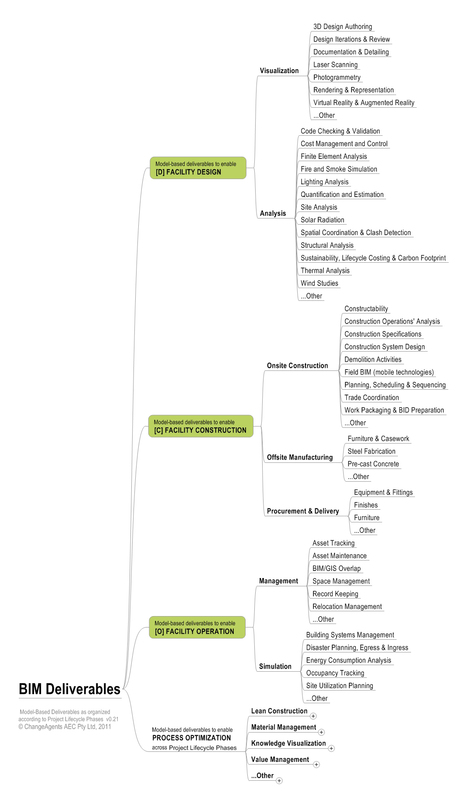 Costworks is not a cost estimating 0r project management system, but bascially RSMeans cost data in digital format. Dedicated systems incorporate the various construction delivery methods and tools to dramatically increase collaboration among owners, contractors, and A/E’s, resulting in projects completed on-time and on-budget. WASHINGTON D.C. — The Green Building Initiative, (GBI), a nonprofit organization dedicated to the acceleration of sustainable building practices, was recently awarded a contract with the U.S. Department of Veterans Affairs to provide online, green building self-evaluations for 173 hospital facilities using Green Globes® Continual Improvement of Existing Buildings environmental rating and assessment tool. As part of the contract, GBI will provide training for VA facilities management personnel who will be performing the web-enabled assessments. This recent award follows a 2009 pilot project by the VA in which 21 hospitals across the US were assessed and certified using the Green Globes system. The Green Globes Continual Improvement for Existing Buildings (CIEB) tool was selected and GBI was awarded the contract based on VA requirements that included: tool compatibility with a third party green building rating system developed by an ANSI – accredited organization, compatibility with the Federal High Performance and Sustainable Building Guidance dated 12/1/2008, cost, and demonstrated experience with the assessment and certification of other Federal Government facilities. The Green Globes CIEB program helps establish performance baselines, best practices and certification for operations and maintenance of a building in the environmental assessment areas of energy, water, resource management and emissions and pollution. The fully interactive, web-enabled tool also allows facility personnel to measure, document, and improve the sustainability of a building over time. On February 28, 2006 the Department of Veterans Affairs joined 21 Federal departments and agencies in signing the Memorandum of Understanding on Federal Leadership in High Performance and Sustainable Buildings. The MOU commits the signatories to demonstrate leadership in implementing common strategies for planning, acquiring, siting, designing, building, operating, and maintaining high performance and sustainable buildings. The Sustaining Guiding Principles employ integrated design, optimizing energy performance, protecting and conserving water, enhancing the indoor environment, and reducing the impact of materials as best practices to achieve these goals. “The 173 buildings to be assessed encompass some of the largest and most complex commercial buildings in the US. This project represents the first steps in what could be a broader sustainability assessment/certification initiative spanning entire campuses,” commented Ward Hubbell, President of the Green Building Initiative. “Green Globes is highly compatible with the elements of the High Performance and Sustainable Buildings Guidance and is an important tool to help federal agencies evaluate compliance with the Executive Order,” he added. Upon implementation, this project represents the first large scale, nationwide deployment and application of online evaluation tools for comprehensive sustainability assessment within a major Federal Government agency. Obama Missing the Point on Sustainability? President Obama’s State of the Union Address calls for 80% clean power by 2035, but… WHAT ABOUT ENERGY CONSERVATION!!!! Clean energy is great, but likely a pipe dream. Furthermore, none of the “renewable” energy sources will meet current demands and/or be deployable by 2035. We need to get serious about implementing energy conservation measures and associated facility system upgrades. It is no secret that existing building energy use can be reduced 30% to 50% by upgrading systems and adopting better utilization practices. The real issues is that appropriate incentives and efficient transparent project delivery methods are not being used. 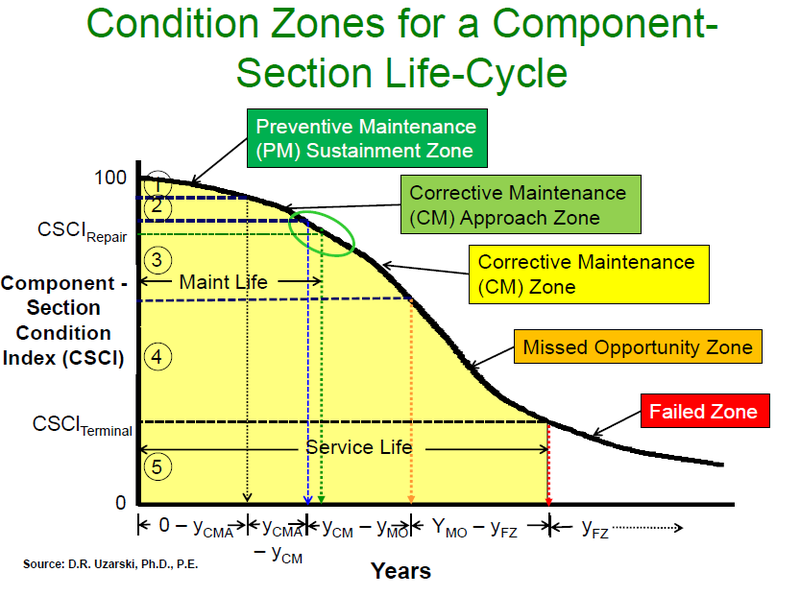 The combination of objective facility assessments with efficient project delivery methods such as JOC – Job Order Contracting, and IPD – Integrated Project Design, associated mandates and financial incentives is sorely needed! Time to stop talking and start acting? Federal agencies and public companies share sustainability challenges, however, JOC / Job Order Contracting provides an efficient Construction Delivery Method to deploy associated renovation, renovation projects for existing buildings.  Federal executives surveyed have taken significant steps to “go green” in their personal lives. A strong majority (81percent) say they now turn off lights when not in use. Almost as many print less, turn off electronics, use more energy efficient products, or recycle.  Federal executives believe they have a responsibility to promote sustainability in their agency as well. Nine in ten of those surveyed agree with the idea that they have such a responsibility. Nearly as many of them say that they have personally taken action to promote sustainability.  Respondents almost universally agree that it is important that their agency implements sustainable practices. Over 95 percent call it very or somewhat important. When presented with a list of three elements of sustainability and asked to rank their importance, most viewed all three as critical.  While a “sense of obligation” is the top reason for going green on a personal level, it ranks fourth among reasons agencies make changes. Agencies’ moves towards sustainability tend to result from different motivators including fulfilling a mandate or reducing costs. priority, or that there is a lack of coordination. Almost as many claim there is a lack of involvement, enthusiasm, and engagement in “going green” among agency employees. education, training, and engagement can help their agency implement more sustainable practices. ROI – US Capital Facilities Industry – NIST – While many of us are aware of how inefficient the AEC industry is in the US, reading this report may provide some valuable insights. As an industry we remain process and technology adverse. This simple can not continue if we are to meet sustainability initiatives and compete effectively on a global basis. 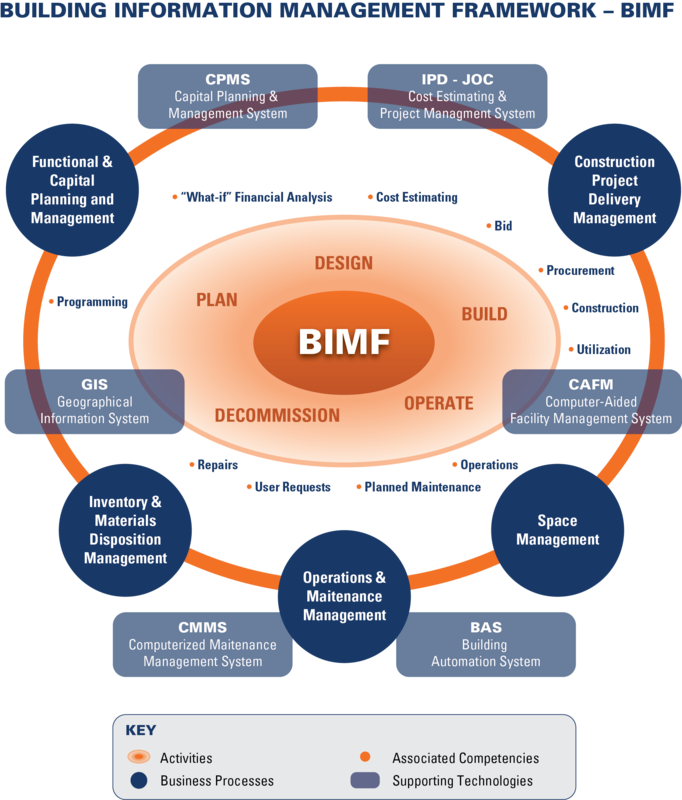 BIM can serve as a central repository of INFORMATION, and in concert with other software programs support efficient construction delivery methods such as IPD / Integrated Project Delivery (for new construction) and JOC / Job Order Contracting ( for repair, renovation, sustainability projects), capital planning: CPMS / Capital Planning and Management Systems, space planning: CAFM / Computer-aided space planning, and “movable” equipment maintenance and repair: CMMS / Computerized Maintenance Management Systems. 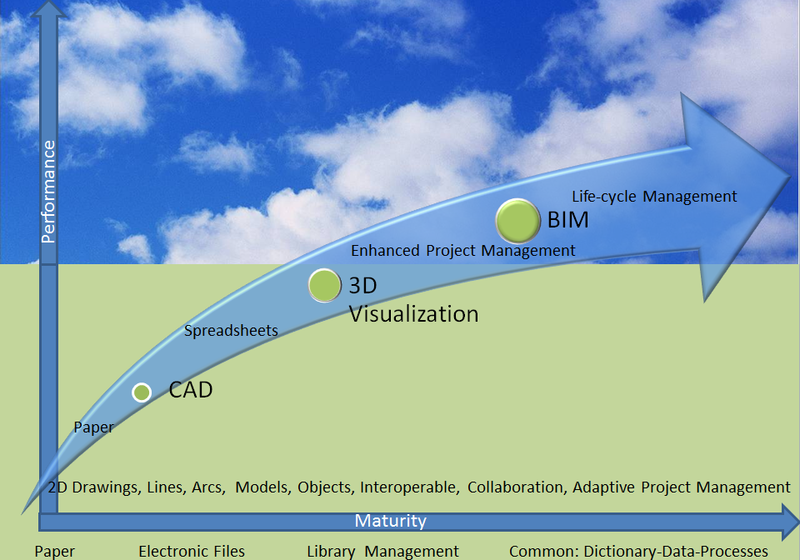 BIM can serve as the centralized repository of standardized, reusable information including demographics, utilization, conditions, costs, projects, programs, contracts, codes, security, safety, …..
Stakeholder Groups: architects and engineers, general contractors, sub-constrators/specialty fabricators and suppliers, and owners and operators, building occupants, oversight groups, community. What’s the Value of BIM ? BIM for Facility Management (BIM for FM) is the data and business processes that support building owner’s facility life-cycle decisions. 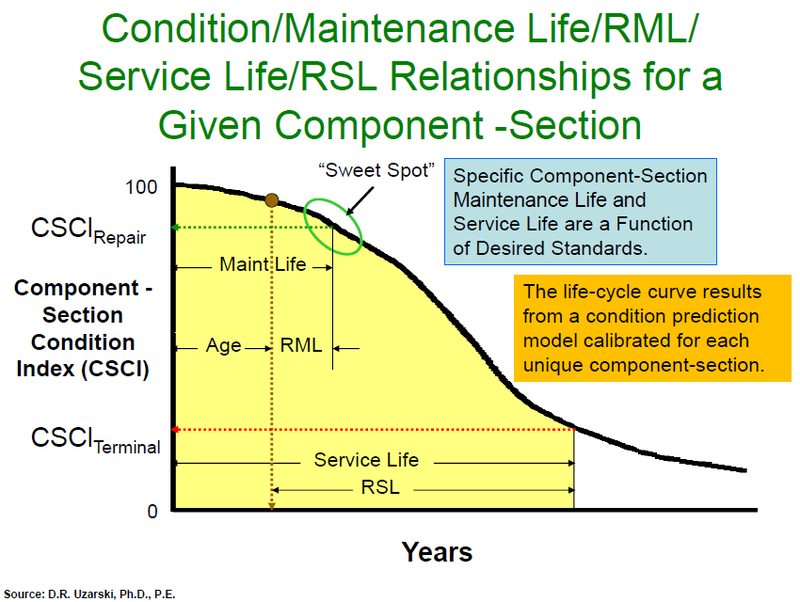 Owner, contractor, and A/E processes must be available to support cradle-to-grave decision support relative to the built environment. 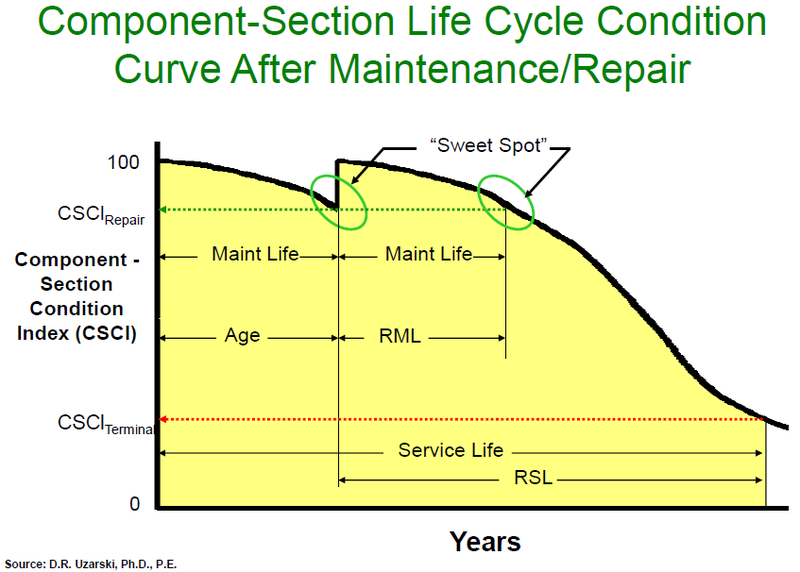 Without these processes, BIMs is little more than 3D CAD. Owners alone can drive BIM and it’s associated processes to define the requisite data and internal processes to support specific and ever changing business and functional needs associated with the built environment. 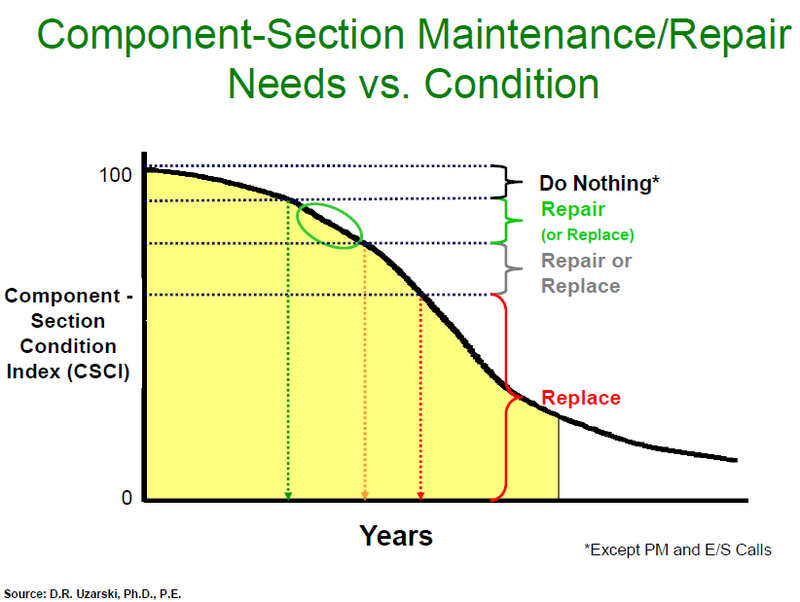 Most owners do not have processes, systems, or the technology framework to supports this need. This, and the basic fabric of the AEC industry must change.